The Iowa Corn Indy 300 will mark the fifth event for Rahal Letterman Lanigan Racing (RLL) at Iowa Speedway. The best finish for the team is third in 2007 by Scott Sharp who also earned the top start for the team of fourth the same year. The team also has three top-10 finishes at the track. 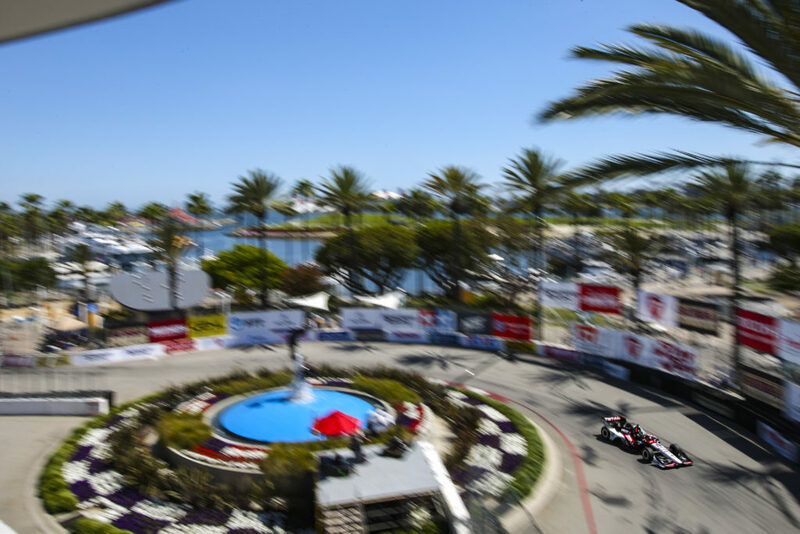 Prior to the 2014 event, the team prepared a total of six entries for drivers Scott Sharp (2007), Jeff Simmons (2007), Ryan Hunter-Reay (2008), Takuma Sato (2012), Graham Rahal (2013) and James Jakes (2013). 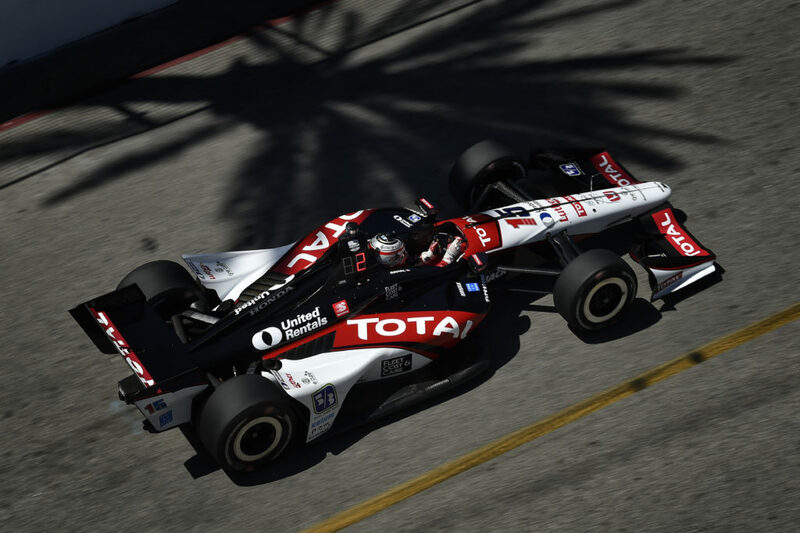 Last year the team led with Graham Rahal who won Heat Race 2 to transfer to Heat Race 3 and led in the main race before he ran fourth in the closing laps but dropped to fifth while navigating traffic on the final lap. Jakes was fourth when he crashed during his Heat Race and ultimately finished 18th in the main race.The No. 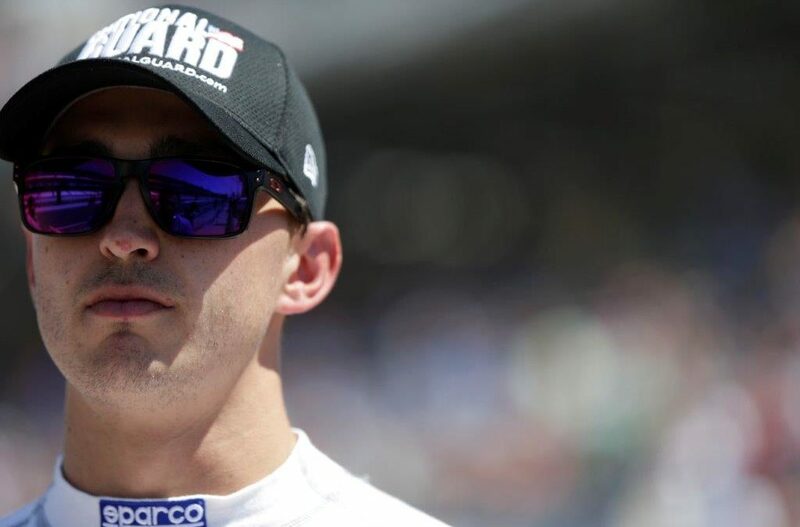 15 National Guard entry for Graham Rahal will bring the team’s entry total to seven in2014. The 2014 Iowa Corn Indy 300 will mark Graham’s seventh race here. He has earned four top-10 finishes in six starts with his best being fifth last year. He set the 19th fastest lap time in single-car qualifying in 2013 to determine that he would be in Heat Race 2. He started seventh, was the only driver to utilize the high line and drove to victory in Heat Race 2 to progress to Heat Race 3 where he also started seventh. Contact with Ed Carpenter on Lap 16 of 50 damaged his front wing and he held on to finish ninth of 10 cars to match his best start at Iowa of ninth. He started sixth after engine penalties were served and charged from 10th to second on his second stint. He challenged for the win and led Lap 160 until the last 20 laps where he dropped to fourth while navigating traffic and then fifth on the final lap. In 2012 he qualified 10th, started 20th (penalty for unapproved engine change) and finished 9th with Service Central Chip Ganassi Racing (SCCGR). In 2011 he qualified 20th and finished 15th with SCCGR. In 2010, he qualified 17th with Dreyer & Reinbold Racing, led 11 laps and finished 9th. In 2009 he qualified 9th and finished 11th with Newman/Haas/Lanigan Racing (NHLR) and in 2008 he qualified 16th and finished 10th with NHLR. 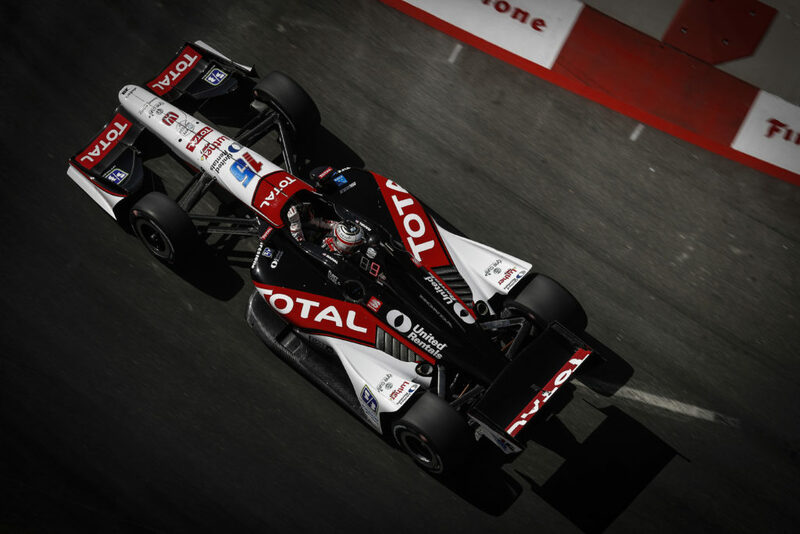 After setting the fastest lap during testing at Iowa Speedway on June 13, 2014, Rahal is looking forward to another competitive run at the high-banked short oval. 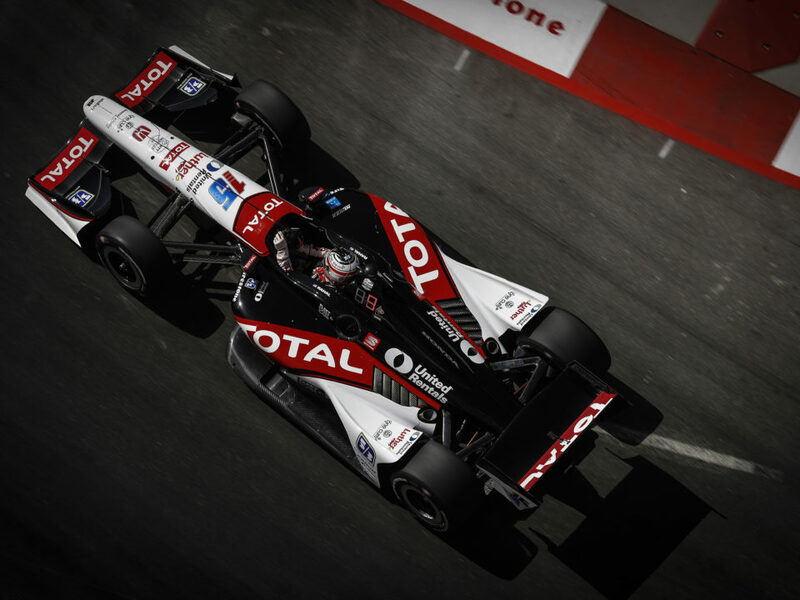 In his heat race, Rahal was the only driver to use the high line on the race track and that aided his charge to victory and enabled him to transfer to Heat Race 3. By that time other drivers took notice of his ability to run the high line and attempted it themselves. 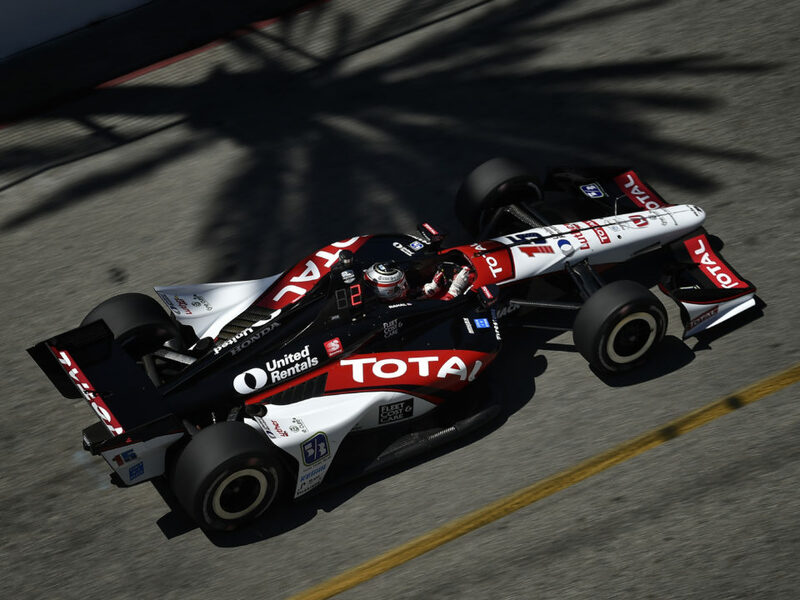 Rahal ultimately finished ninth to earn that starting spot in the main event the following day. He again ran well on the high line as did a few other drivers. 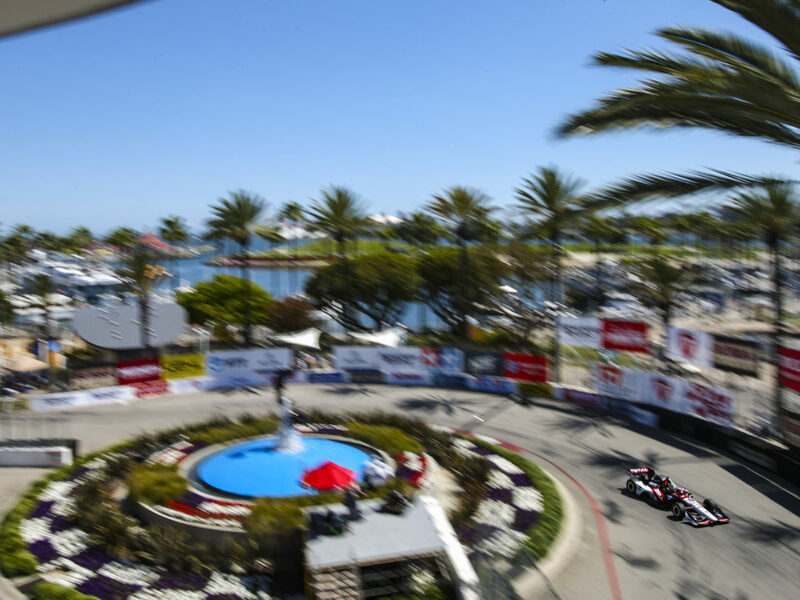 He ran in the top-five the majority of the race and ultimately dropped from fourth to fifth on the final lap while navigating traffic on the shortest track the series competes on. Would it have been an asset to not have to show his hand in a Heat Race and instead surprise a few people in the main event? Perhaps.